As i'm sure quite a lot of you are fully aware it's that tragic time of year again where you have a to-do list the length of your entire body. Exams are coming up in the next few weeks and coursework is due all within the smallest timeframe because your lecturers just love to see you struggle. Oh and it's 31 days till Christmas, your mum is asking 12837280 questions about when you're coming home, what you want for breakfast on Christmas day and if she should buy your Nan a present or you're going to get it before you go home. What a wonderful time of year. I thought I would try to do my bit and lend a caring hand by sharing a few of my favourite sneaky spots in Edinburgh that are perfect for studying and ideal to get a couple hours of peace and quiet. There's a bit of a mix so hopefully at least one of these places will take your fancy. 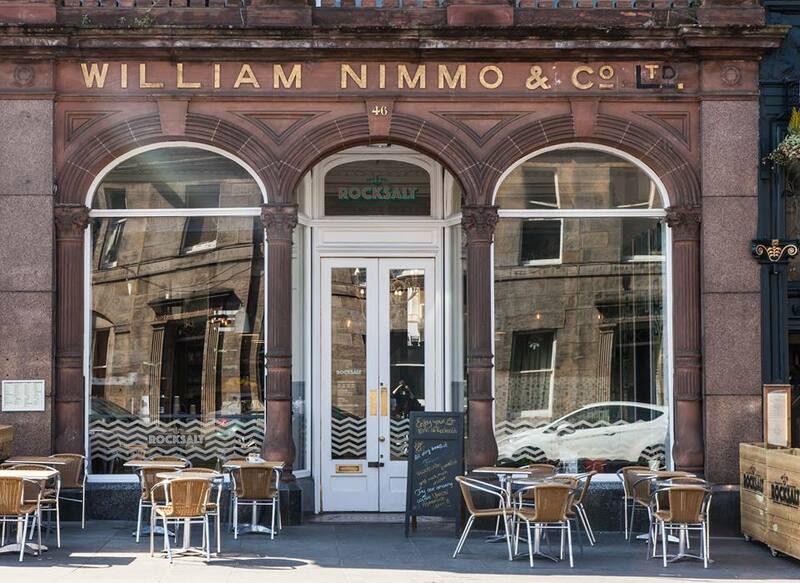 I went here for the first time with a friend for brunch the other day and we ended up staying for a cheeky afternoon tea and cake as well as a few drinks as it got a bit later and they were closing. It's so chilled and the staff are so so nice and pretty much leave you to it. They're not going to keep staring you down to get out or drop major hints they're closing up and you've just ordered another drink. There's a list of juices ideal for brain power, herbal and fruit tea's to cleanse your stress head and a good selection of beer and wine to celebrate a good study session. It also happens to have the coolest interior and an exposed brick wall that is so Instagram worthy it deserves a study break, even if it's just to get the perfect picture. I accidentally managed to end up in HULA yesterday whilst walking to the library and needed a quick lunch because eating in the quietest public library in the world is just an absolute no. Of course their juices are amazing and actually do give you a good boost of energy to power through the mountain of work you probably have. The soup and cheese on toast combo is fully recommended to make you feel like your being healthy by having a hearty bowl of homemade soup but enough cheese to keep you grounded. I ended up staying for a good couple hours and managed to research, write, reference, check and submit a piece of coursework all within said hours. Whether thats because HULA is an amazing study space or I thought the piece of work was due the next day when in fact it was that day is debatable but HULA definitely helped in some way or another. The only thing is I struggled to find a plug socket but that's not a major issue if you're more organised than I am and actually fully charge your laptop before leaving the house. 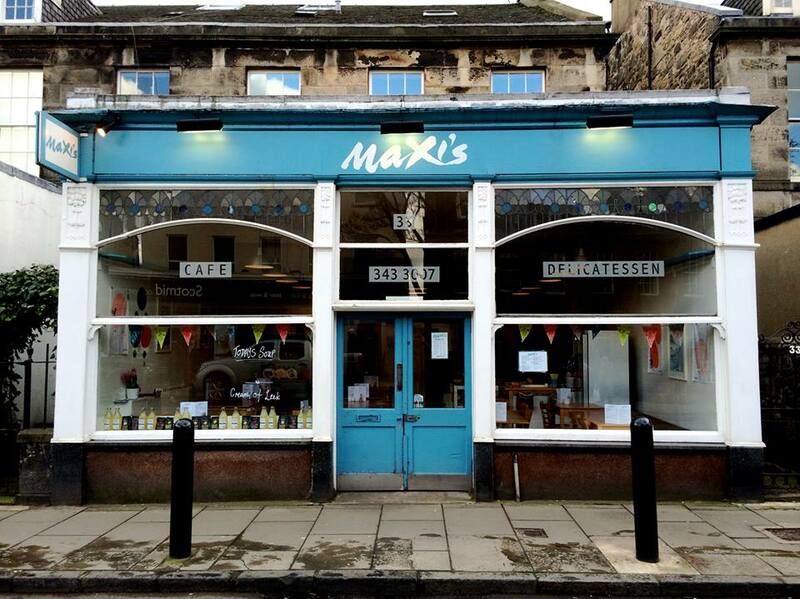 This is my favourite place in the whole of Edinburgh to eat, study, drink or be hungover in. It's the kind of place you can go for any reason and it's always 10/10. I'm totally obsessed with their all day brunch menu and even more so for their special juices. I've tried every single brunch item on the menu and honestly nothing is disappointing. Plus, I took my Nana once and she's quite the fuss pot but even she found something she loved so there's no room for doubt. It's the perfect middle ground of chilled vibes but can be a bit bustley at weekends so be sure to get in early if you're looking to spend a good while there. Another debatable factor is that because it's underground, the signal can be a bit dodge. They obviously have wi-fi so you're totally fine on that front but if you want to seriously shut yourself away from communicating with the outside world, this is the perfect place. I discovered The Pantry during the festival and it's just the perfect little sun trap. Now that Winter is 100% here and those -5 degree mornings are the grimmest thing to happen when you need to get up and study, this is in the best spot for a crisp Winter day. There's plenty places to sit (with plug sockets) and the best food. From brunch to lunch and dinner there's an endless list of choices. They're more than happy to mix and match if your fussy or want to try more than one thing which is ideal when brain food is needed. I know you're already thinking, why would I go all the way to Leith to study. BUT i'll have you know it's a very very quiet and ideal area to study because nobody ever really ventures down. RockSalt does the best cake and has an unreal choice of delish soups and sandwiches. It's quite an open space so you won't feel like you're enclosed away from the outside world. I love it for finding a quiet corner to just chill out in and get my head down. There's table service so you can literally just sit down, put your headphones in, laptop open and get it done. They really don't mind you staying for hours and hours and will take care of you with endless cups of perfect tea and comforting cakes if you're extra stressed. Good article, I advise you to try yourself in the role of author essey, it is a good exercise, especially if you know how to write correctly. I am a teacher and often meet talented children, who are successful in school and in addition help others http://paidpaper.net/coursework-reviews/. I respect such guys because they do not lose time in vain. I advise you to try and maybe you will succeed in this, the result will be able to get good bonuses. I think a little differently. You need to give your child some free time. When does he develop himself, if not in his spare time? Of course you need to find time to study. But do not forget about your personal time. When I realized that I did not manage to get involved in one of the school subjects, I did not put pressure on myself like my mother, as well. I solved this problem differently. In these case, I turned to help https://www.assignmentexpert.com/ where I had great help with homework.